It gently cleanses and nourishes hair & scalp, brings shine and softness. It improves the texture of the hair and revives & brightens of your hair. It is safe, natural and do not have any side effects. Doctor Bhargava Dead Sea Shampoo is a result of techniques perfected over 100 years of practice. It is enriched with natural extract of ginkgo biloba, a perfect hair growth stimulator and dead sea salt which revitalizes & exfoliates hair scalp. Start taking Homeopathic medicine today and get the best treatment. All of us loose a few strands of hair every day. But if you are losing huge bunches of hair then you need to take serious measures to stop the hair loss. You must opt forhomeopathy treatment for hair loss. In order to know when you must opt for hair fall treatment in homeopathy you first need to know the symptoms of hair loss. You will lose hair in large volumes. With a consistent loss of large volumes of hair, the person can become bald. Before you choose homeopathy for hair loss you need to have some idea about the causes of hair loss. Hair loss can also be as a result of stress. Worried about your receding hairline? 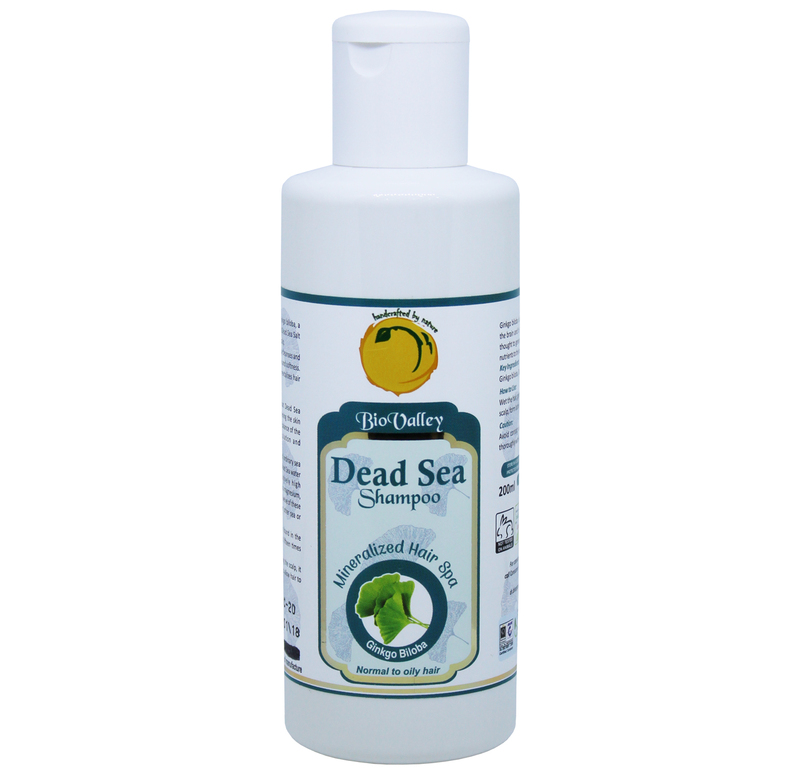 Then here is a medicine that will help your hair grow faster and that is dead sea shampoo. This is good homeopathic medicine for hair loss which has no side effects. This medicine helps the hair to grow at a faster rate. One very important thing that people must keep in mind is that along with homeopathy treatment one must also take good care of the hair. A healthy diet and stress-free life can help in a big way. This is the best homeopathic medicine for hair fall. With regular consumption of these tablets, you will get desired results. The best thing about this homeopathic medicine for hair growth is that it has no side effects.